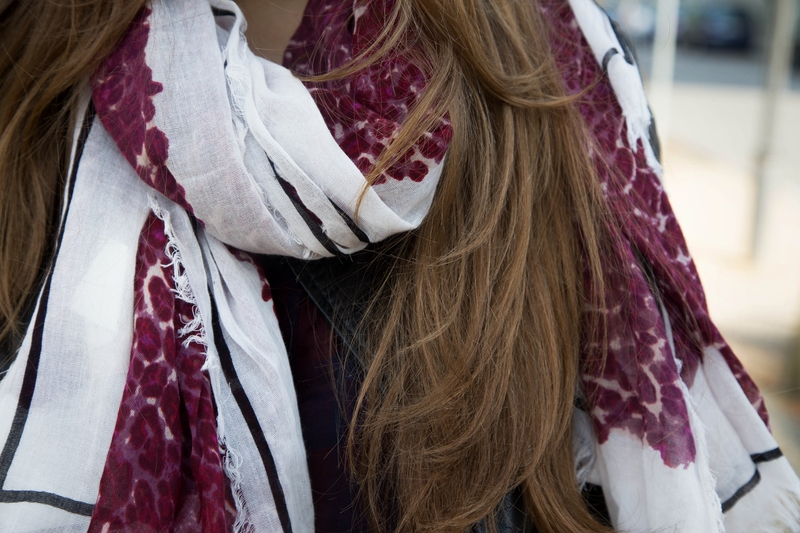 For fall every girl needs this one, perfect scarf. 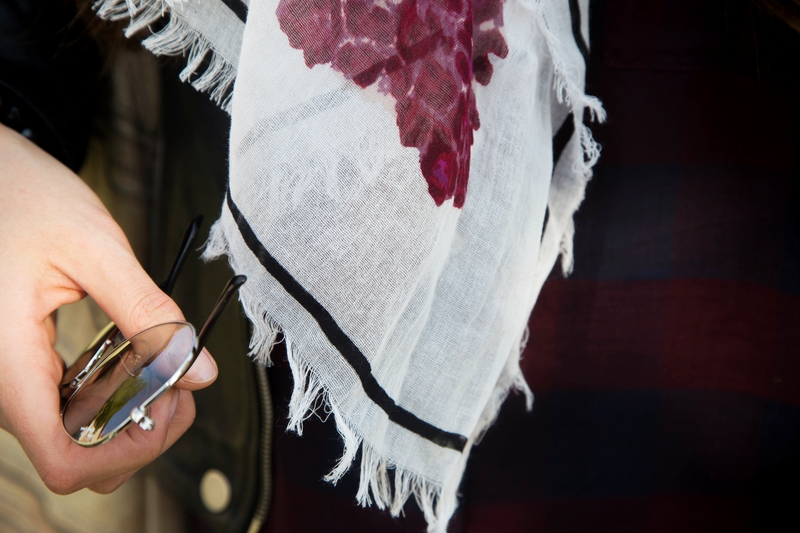 Go for deep pink, purple or bordeaux shades. We really like this one by Rika. Love the scraf so much! Great outfit! Really cute scarf! I found my perfect one at Zara the week ago!